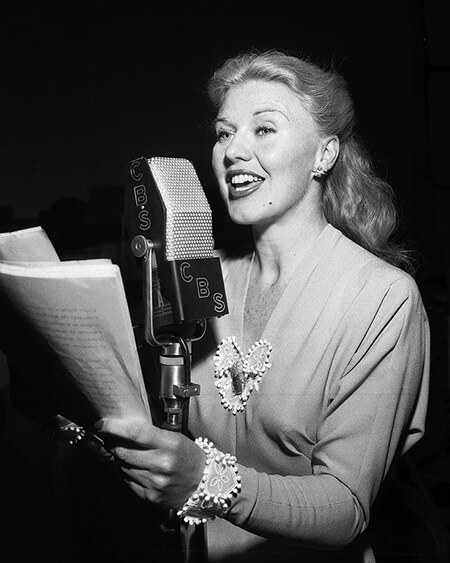 "Ginger Rogers on Lux Radio Theater: Kitty Foyle"
"My mother told me I was dancing before I was born. She could feel my toes tapping wildly inside her for months." Best known as the good looking half of the Astaire-Rogers dance duo, Ginger Rogers' film career spanned fifty years with a total of 73 films. Nine of those films were large-scale musical dance movies made with Fred Astaire. Born Virginia Katherine McMath in Independence, Missouri on July 16, 1911, her parents separated soon after her birth and the mother and daughter duo moved to Kansas City, Mo to live with family. Her mother Lela Owens worked as a reporter, scriptwriter, and movie producer raised her with help from the family. She danced at local events since infancy and when she was 14 she toured vaudeville as a dancer, eventually landing in Broadway and then Hollywood. At the height of Ginger Rogers' partnership with Fred Astaire, they appeared in numerous musical-dance films included Flying Down to Rio, Gay Divorcee, Roberta, Top Hat, Follow the Fleet, Swing Time, Shall We Dance, Carefree and The Story of Vernon and Irene Castle. 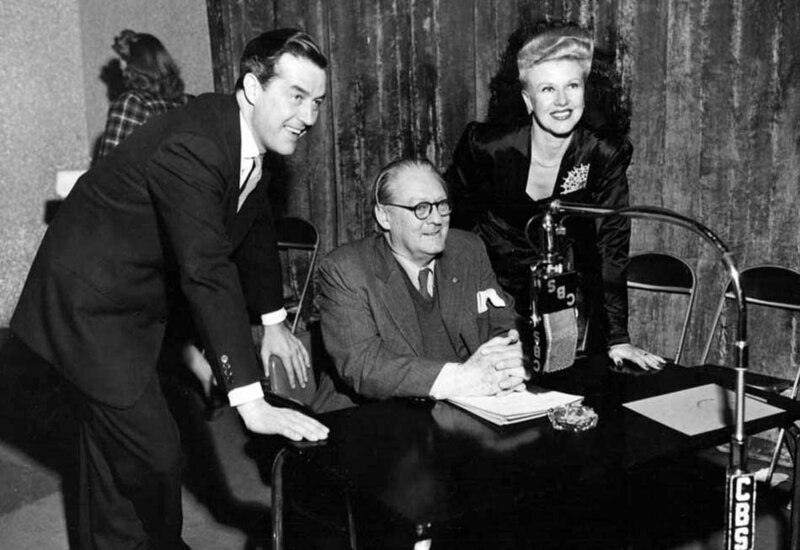 In 1939, wanting a break from dance films and looked for other roles and in 1940 Ginger Rogers won the Best Actress Academy Award for her performance in Kitty Foyle. In 1945 she was recorded as the highest paid female performer in Hollywood. Be the first to comment on "Ginger Rogers"